Here's where to watch Princess Eugenie's wedding in Australia. It’s less than a week until our second royal wedding for 2018 – Princess Eugenie’s wedding to Jack Brooksbank. For royal enthusiasts, and wedding enthusiasts in general, one of the only remaining questions (other than what the young royal’s wedding dress will look like) is where we can watch Princess Eugenie’s wedding in Australia. Well, we now know we can watch the entire ceremony live from 7pm on Channel Seven at 7TWO on Friday 12 October. Seven News senior correspondent Michael Usher and Sunrise’s Edwina Bartholomew will host the coverage, crossing live to Seven News Europe bureau chief Hugh Whitfeld and Europe correspondent Laurel Irving at various locations around Windsor Castle, with insights from royal experts Kathy Lette and Majesty Magazine’s editor in chief Ingrid Seward. So what are we in for? Well, by now, the minions and underlings of Buckingham palace’s staff will have set up their sleeping bags in a dark corner somewhere in Windsor Castle, presumably working around the clock to ready St George’s Chapel for the big day. 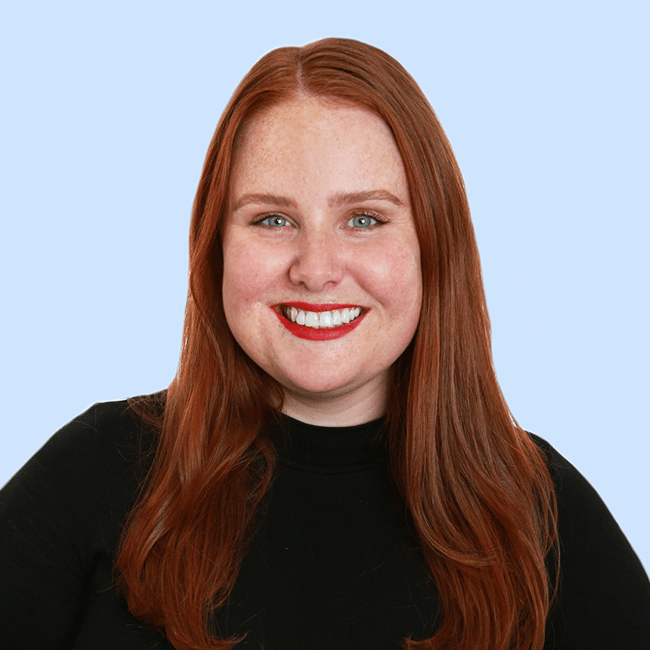 From a royal glass carriage procession to the hefty price tag (nearly $3.5 million AUD), the 28-year-old’s royal wedding will mirror The Duke and Duchess of Sussex Prince Harry and Meghan Markle’s festivities earlier this year in May. It wasn’t always clear Australian viewers would get to see Princess Eugenie’s wedding. After Britain’s most esteemed TV network the BBC declined to air the nuptials due to predicted low ratings, many thought there was little hope of watching the ninth-in-line to the throne walk down the aisle. However, British TV network ITV later announced it would pick up the BBC’s slack and air the coverage of the wedding. Side note – this is the TV network responsible for bringing Love Island to our screens, so the royals are in good company. “ITV will provide coverage of the wedding of HRH Princess Eugenie of York and Mr Jack Brooksbank on 12 October in an extended This Morning special,” they announced in a statement, Vanity Fair reports. Here’s hoping Princess Eugenie can avoid some of these royal wedding fails from Meghan and Harry’s shindig. Post continues after video. Although this is better than nothing, the royal family are reportedly not happy Jan about their trusty BBC network declining to air Princess Eugenie’s wedding. According to The Mail on Sunday, a source claimed that the Princess’ father, Prince Andrew, attempted to broker a deal with the national broadcaster but was ultimately rejected. “The BBC was approached because they have a special relationship with Buckingham Palace and a formula that works,” the source reportedly said. “But they turned it down because they don’t think enough people will tune in and that there isn’t enough support for the [York family]. In our opinion, it’s the BBC’s loss because we can’t wait to see how a ‘non-working’ royal like Princess Eugenie’s wedding will stack up against ‘working’ royals like Will and Kate and Meghan and Harry. Even more so, there’s a good chance the black sheep of the royal family and mother of the bride Sarah ‘Fergie’ Ferguson will throw The Queen some side eye. Oh, and then there’s the bit where two young people cement their love yada yada. That’s exciting, too. 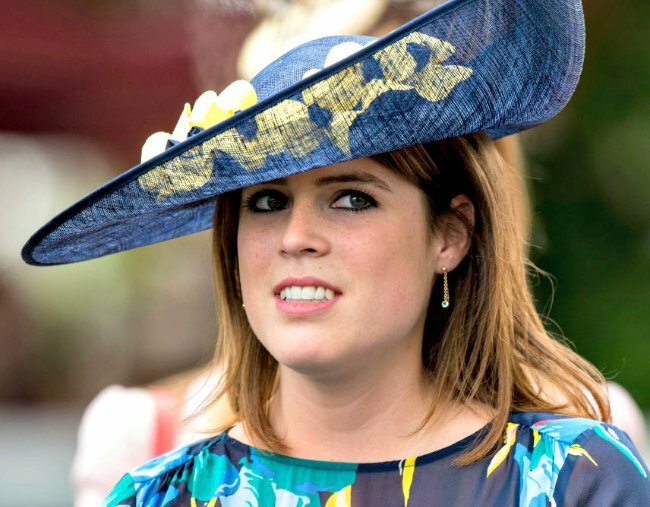 Will you be tuning in to watch Princess Eugenie’s wedding? Or could you not care less?